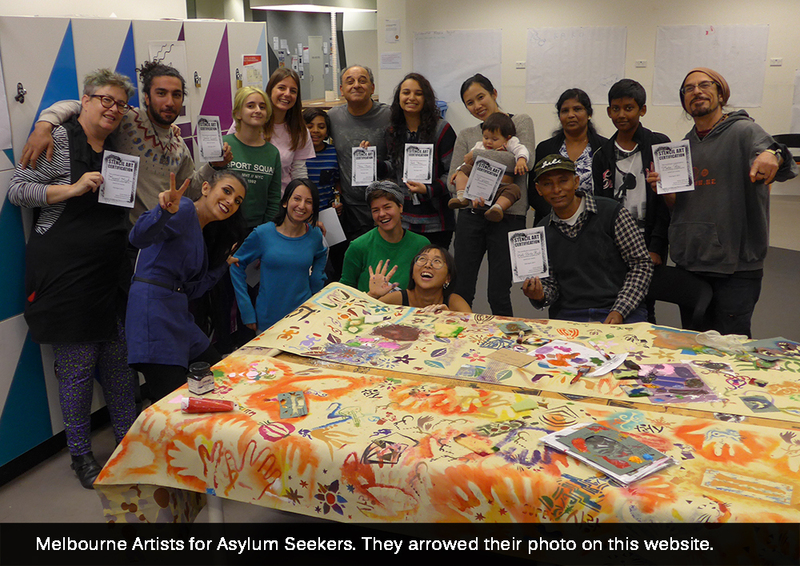 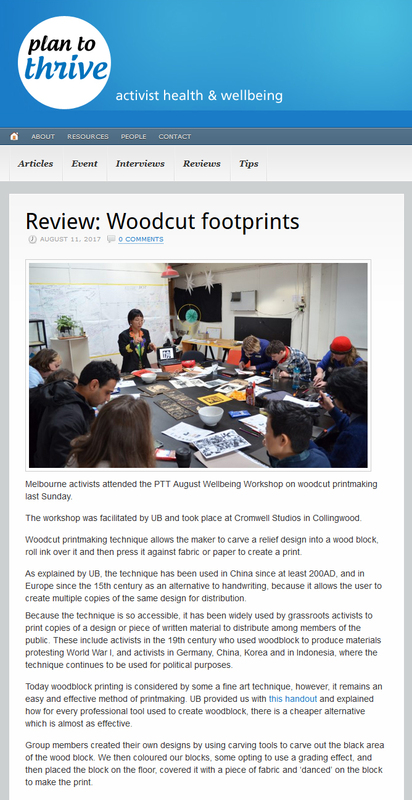 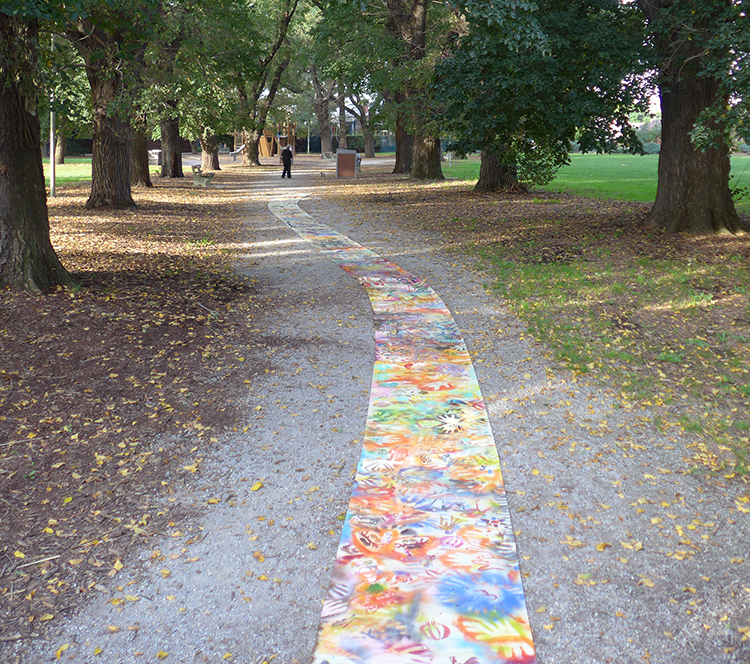 Asylum Silk Roads was a 6 month community art project for 200 asylum seekers in Greater Melbourne. 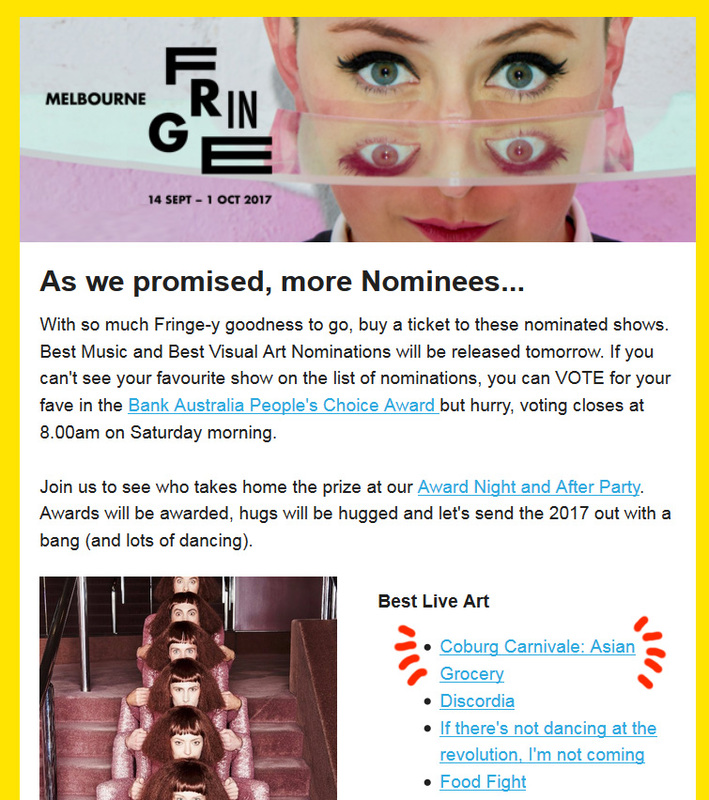 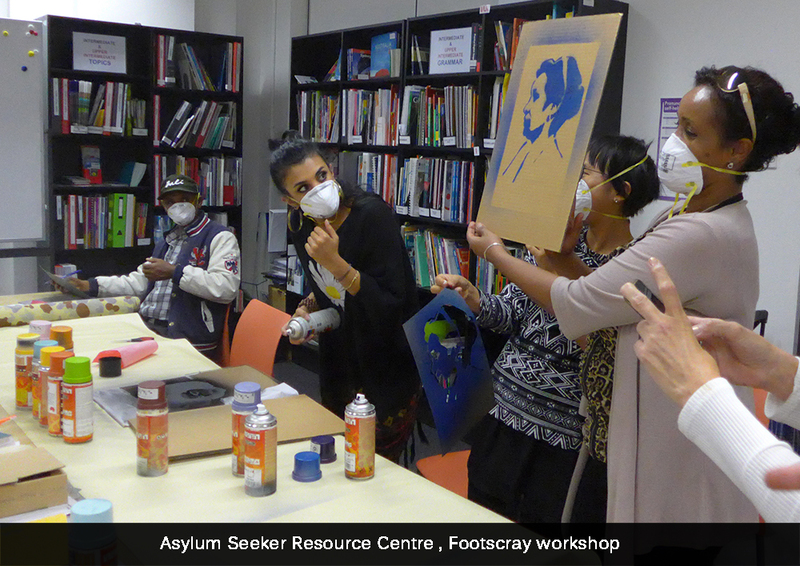 This project sought to encourage social creativity as well as help the broader community to recognise asylum seekers as active participants in our society. 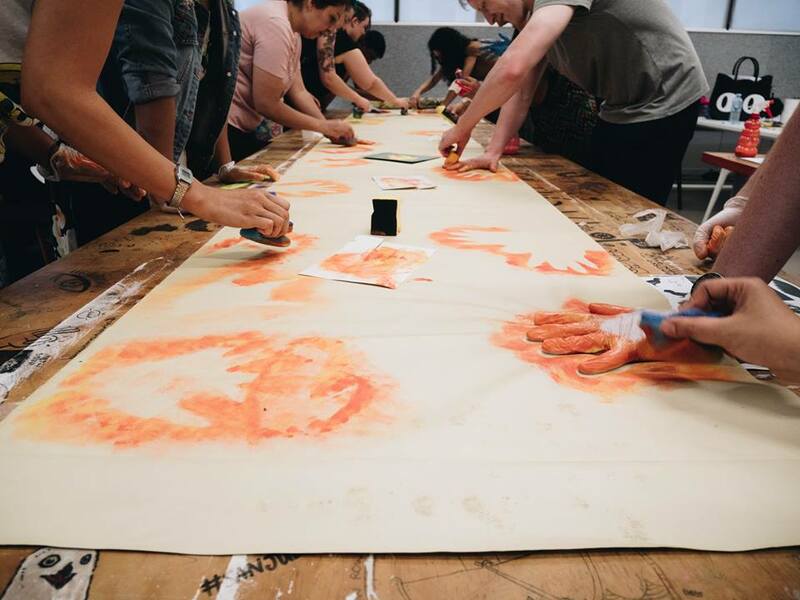 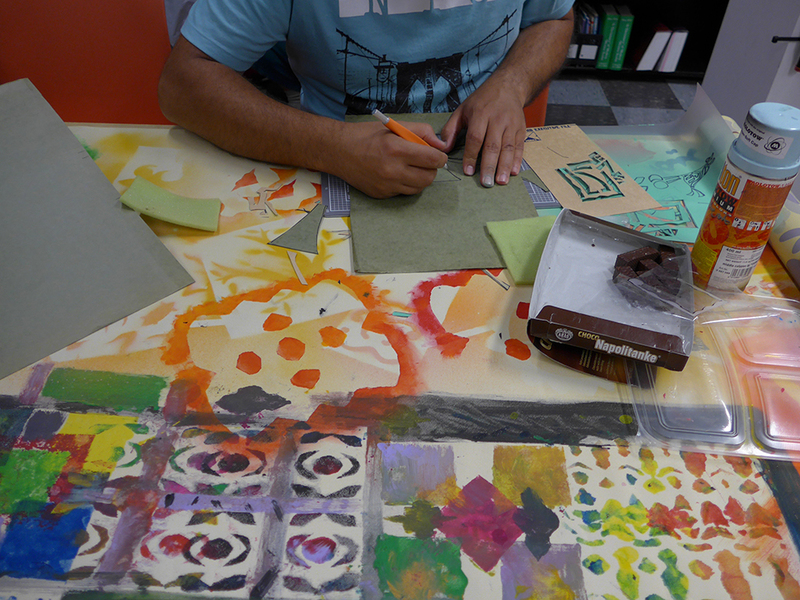 The project provided free stencil workshops for 5 asylum seeker support organisations in order to create a large textile artwork which will be exhibited in mid-late 2017. 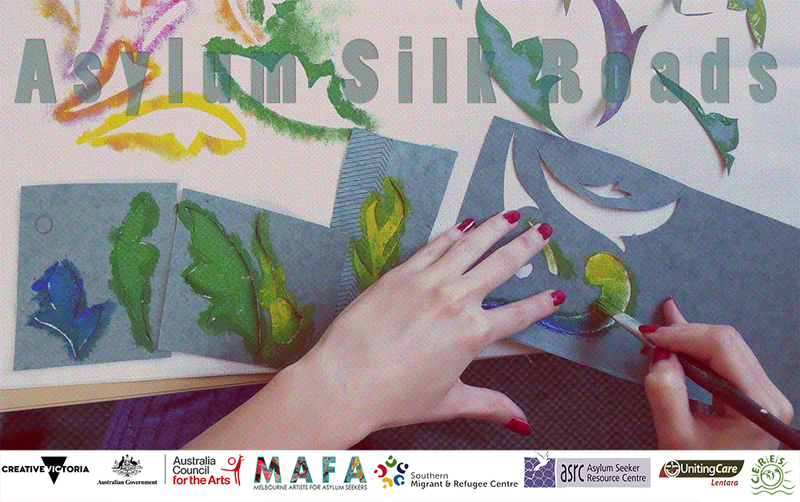 To celebrate the launch of the Asylum Silk Roads exhibition, please join us for the opening night. 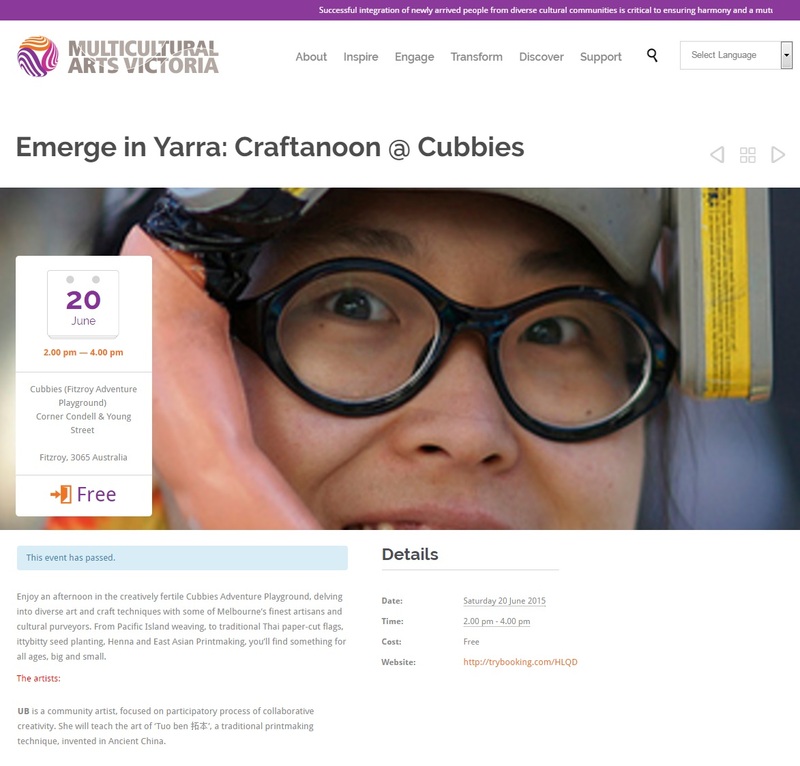 There will be artist speeches, traditional Ethiopian music and catering. 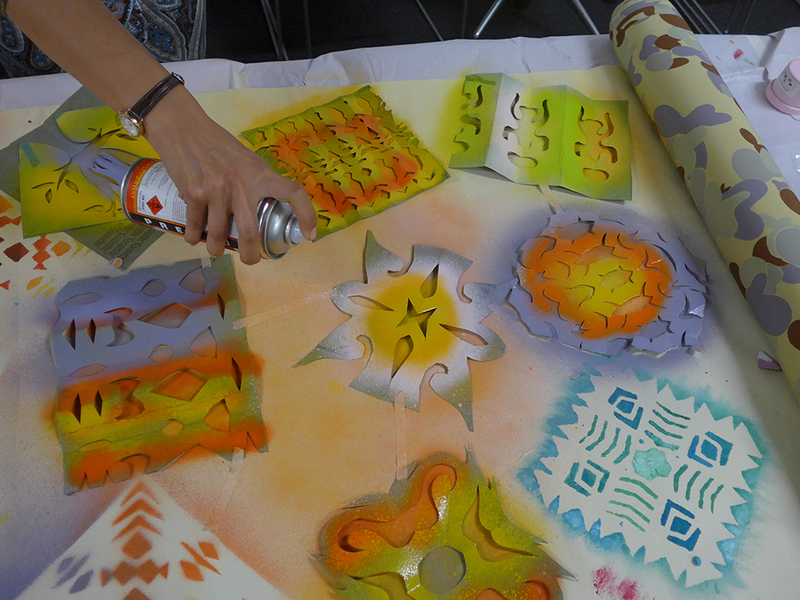 If you want to join in the full experience, you can also take part in a free workshop to learn the art of stencil from 2 to 5pm – just before the opening.